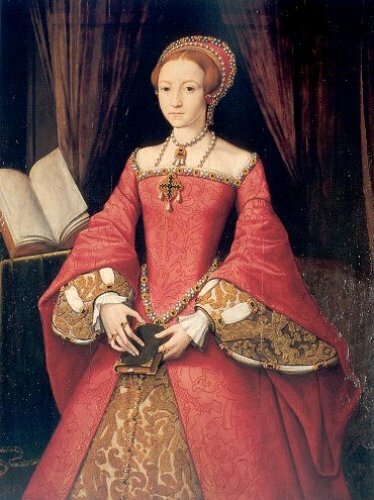 Edward VI was the son of Jane Seymour and Henry VIII. He was the half brother of Bloody Mary. In 1547, he got the throne after Henry VIII died. Edward IV and Mary had religious difference which made Edward IV wanted to erase her from the succession line. In 1553, Edward was very ill. He wanted Lady Jane grey to become a queen and removed Mary from the line. Find out another female figure in Belle Starr facts. 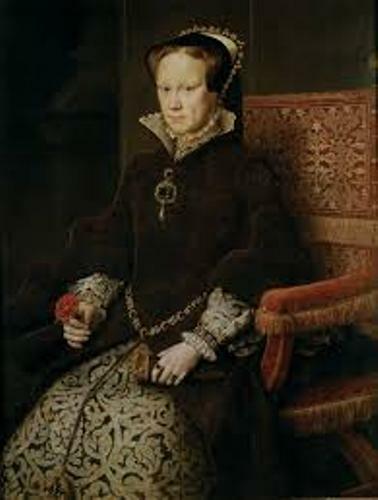 Lady Jane Grey took the throne of England after the death of Edward IV. But Mary was able to take it back and made her beheaded. 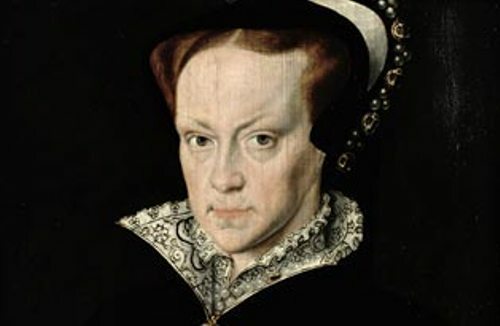 Mary married Philip of Spain in 1554. 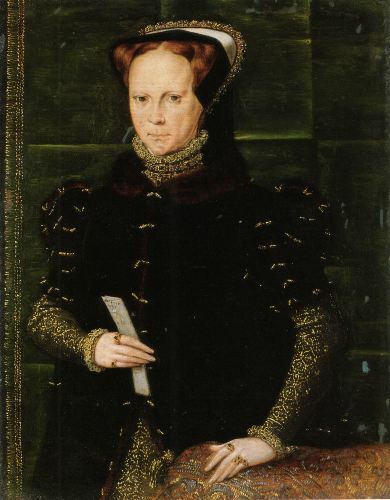 In 1556, she became the queen consort of Habsburg Spain. Edward was in favor of Protestantism. But Mary was in favor of Roman Catholicism. She had 280 religious rebels to get burned. The personal motto of Bloody Mary was Veritas Temporis Filia. In English is Truth, the Daughter of Time. Some of the important churchmen imprisoned after she acquired her throne included Hugh Latimer, John Rogers, John Bradford, Thomas Cranmer and John Hooper. Actually, she proclaimed that she would not force others to follow her religion in the months after her accession. It seems she changed her mind. In the beginning of October 1553, Mary established her first parliament. 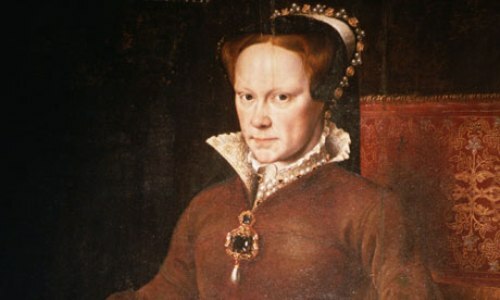 The parliament stated that the religion laws of Edward were abolished and stated that the marriage of her mother Catherine of Aragon and her father Henry VIII was valid. In the beginning of February 1555, the first execution for the Protestants took place for five days. Thomas Cranmer decided to rejoin the catholic faith again after he watched Latimer and Ridley burned at stake in Marian persecution. However, the queen did not accept his excuse. Therefore, Cranmer was burned too. Do you have any opinion on facts about Bloody Mary?